If you want to have a lawn that gets the right attention rather than the wrong type, you’ll want to keep the lawn looking nice. Of course, doing so will require a certain amount of effort. 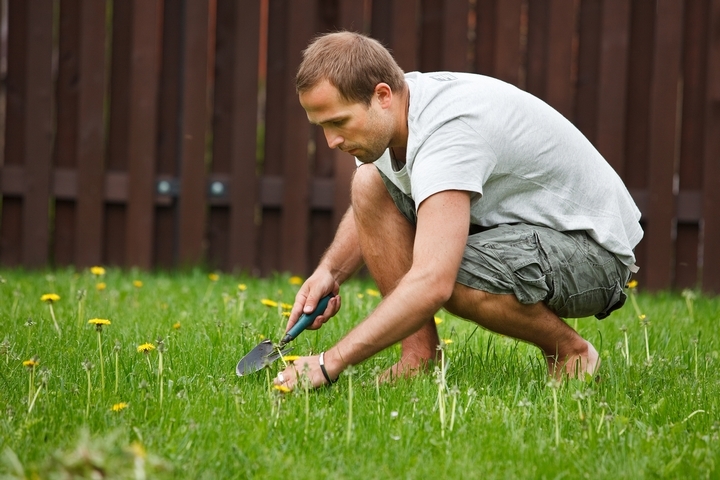 It’s essential to take proper care of your lawn, and this means knowing what to do. However, it’s essential to avoid making the wrong mistakes because this can make your yard look bad. 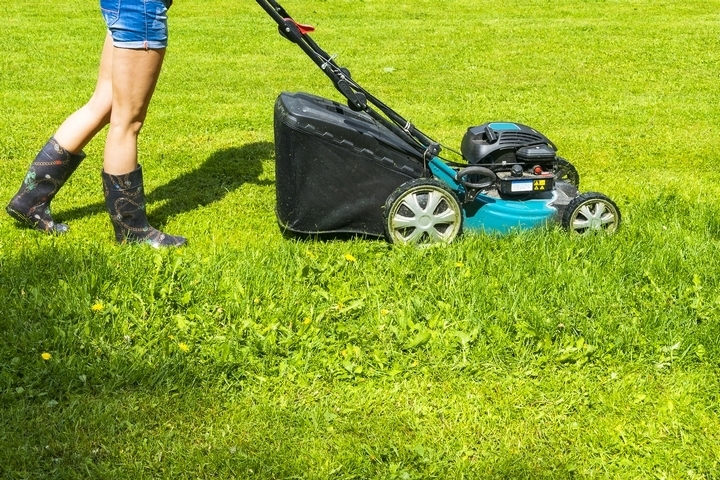 Do you despise mowing and put it off as long as possible? If so, this is certain to show in your lawn and cause it to look less than attractive. You never want to make the mistake of not mowing often enough if you wish to have the best results. It’s ideal to consider mowing at least once every two weeks or even once a week. 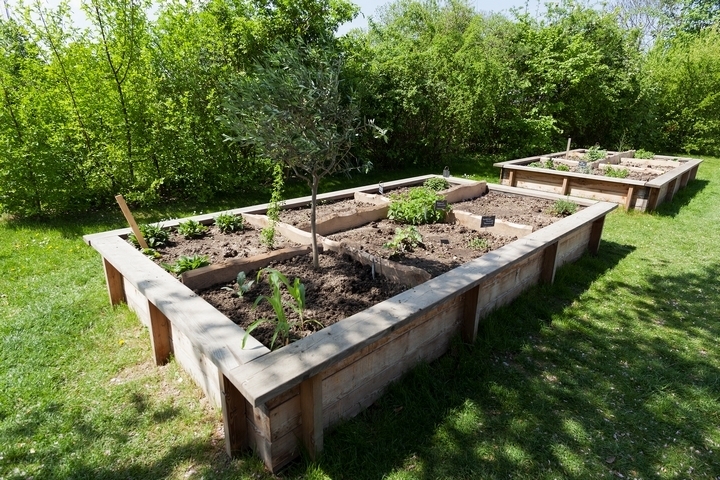 Taking time to weed eat at your home is something you’ll want to do. This will allow you to get the trim work and this is extremely helpful in having the best appearance. However, you may get too busy and forget to weed eat or neglect to do this task. This is one error you don’t want to make because your yard will surely show it if you do. Do you have an abundance of leaves in your front lawn? If so, these can cause your yard to look less than attractive. 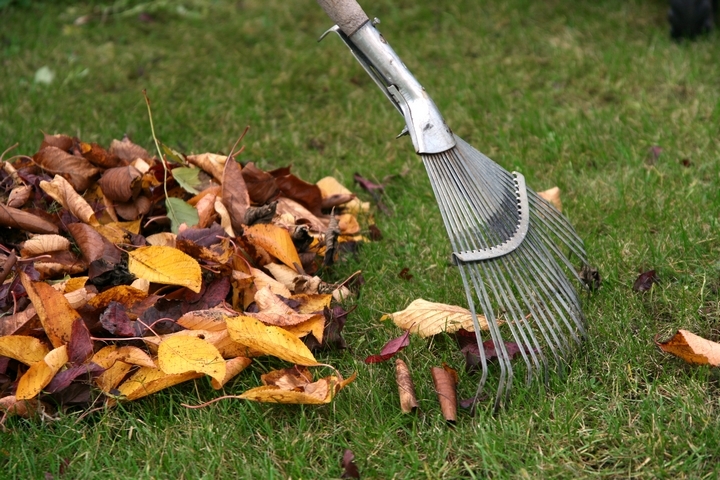 The first thing you’ll want to do is rake the leaves as quickly as possible. It’s a big mistake to live a lot of leaves lying around in your front or back yard for that matter. Keeping your yard looking its best will largely depend on the lawn mower you decide to use. However, this piece of equipment should be supported if you want to get the most use out if. Don’t neglect to take your mower to the shop and it serviced at least once a year. 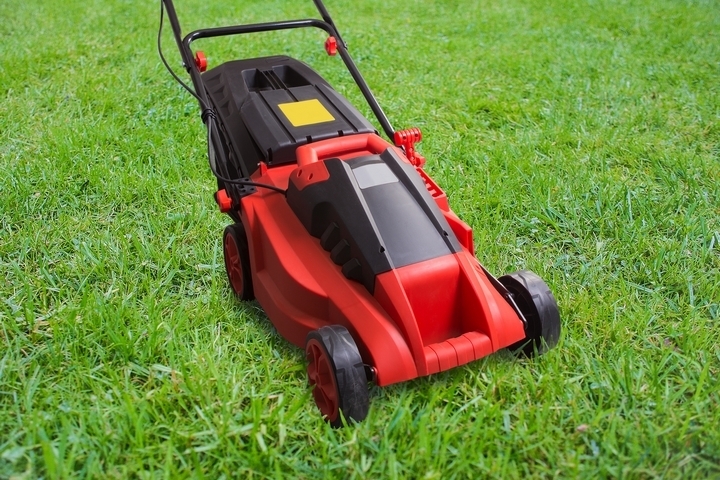 One of the top mistakes you may want to avoid is not properly caring for your lawnmower. 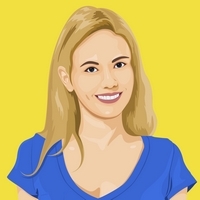 Additionally, if you have a breakdown or other concern with this device, you’ll want to address it and get it fixed sooner rather than later. The key to helping your yard look its best after you finish mowing it is to use a blower. This will remove all of the grass that’s been cut and the weeds, as well. 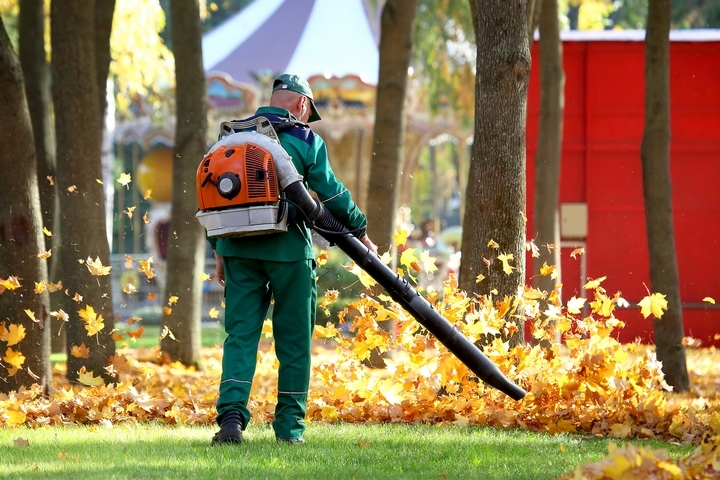 If you want to have the cleanest and most manicured look after you have worked in your yard, it’s essential to use a blower. Failing to do this one thing can distract from all the work you’ve worked hard to complete. You can purchase a blower at a reasonable price at different locations. It’s a good idea to have one of these in place. If you have a big wind storm come up, you may not take the time to get outside and pick up all the limbs and branches. However, if you don’t stop what you’re doing and work in your yard, it can look messy. This is one mistake you want to avoid making if you wish to enjoy the best-looking lawn you can. Taking care of your property can allow you to get the most enjoyment from it and increase the value of it. Do this by not making the wrong moves when it comes to your yard work!